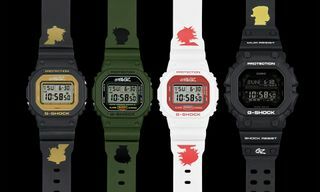 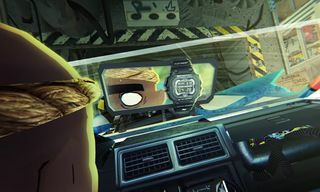 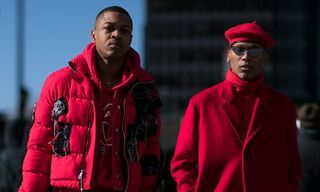 After teaming up with Bodega on a collaborative timepiece, G-SHOCK kicks off the new year with the BGD-525, a special variation of the brand’s iconic BABY-G timepiece in celebration of its 25th anniversary. 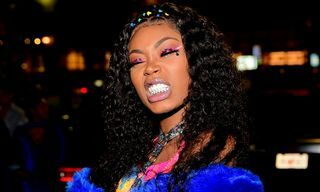 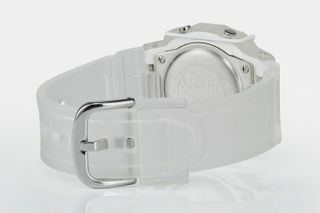 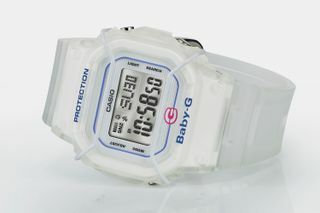 The BABY-G watch made its debut in 1994 with its first model, the DW-520, defined by its smaller profile and more feminine appeal with vibrant colors. 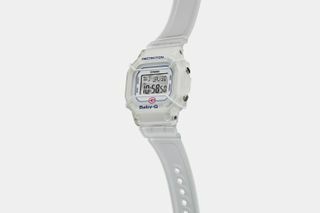 The newly introduced BGD-525, is essentially based on that aforementioned timepiece, detailed with a semi-transparent bracelet and colorful case accentuated with hits of pink, purple and blue. 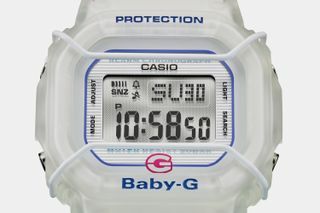 Other notable key design details is the addition of a distinctive metal screen protector on the watch dial, and the rear of the case bears a specially designed ’90s-inspired 25th anniversary BABY-G logo. 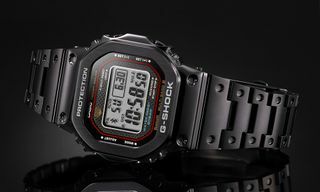 Furthermore, the watch is packaged in a vibrant layout to complement the overall aesthetic of the BGD-525 model. 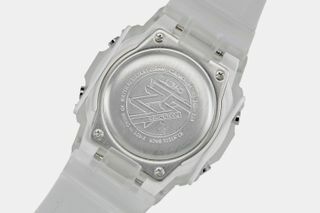 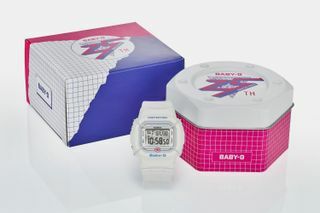 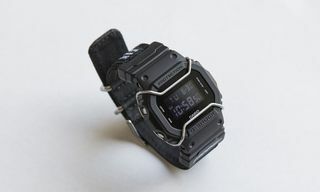 If you want to cop, the timepiece is now available at BABY-G retailers which you can find here for €79.90 or about $90. 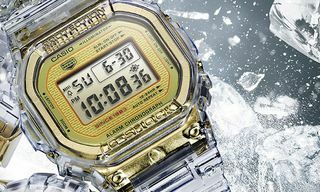 Up next, here our favorite watches to shop for less than $250.